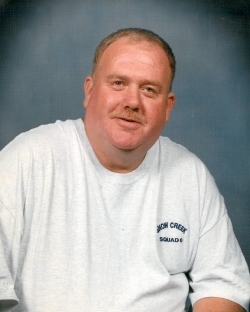 Henry “H.L.” Lee Williams, 57, of Roanoke, passed away January 20, 2019. He was the husband of Edith Carol Williams. Mr. Williams was born June 21, 1961, a son of the late Robert Irving Williams and Nell McCrikard Williams. In addition to his wife, Carol, he is survived by his children, Kathryn Guthrie, Leanne Wright, William Dunbar, and Miranda Tennies; many grandchildren, and his sisters, Carolyn Lawson and LaVaughn Hall. In honoring Mr. Williams wishes no services will be conducted.